One of the best free attractions in Sydney, Royal Botanic Garden Sydney offers 30 hectares (74 acres) of colorful native Australian plants, decorative fountains and statues, and animals such as possums, flying foxes, water-dragons, blue-tongued lizards, Australian birds, and butterflies. The free daily morning walking tour will introduce you to the gardens, while the scenic Choo Choo Express train tours departing throughout the day cover more of the site's expanse. 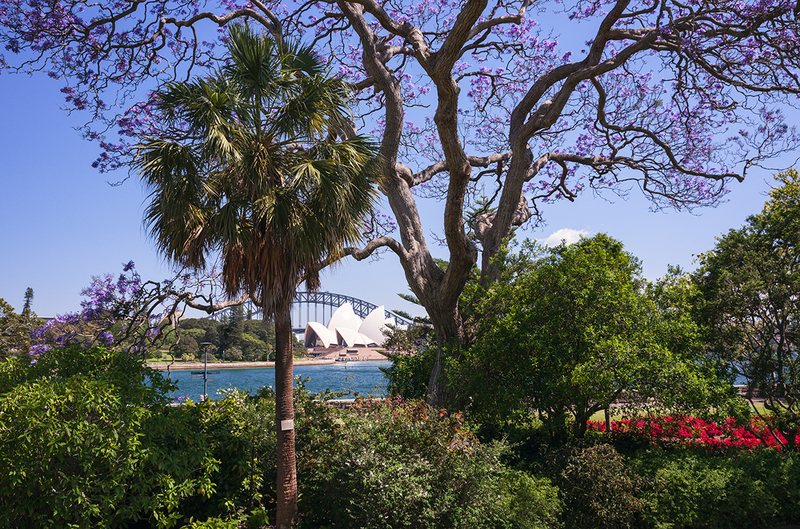 Royal Botanic Garden Sydney is just one of the many highlights you can arrange to see using our online itinerary creator, Sydney Edition. Amazing gardens, grounds and park! So beautiful with such a wide variety of Flora! 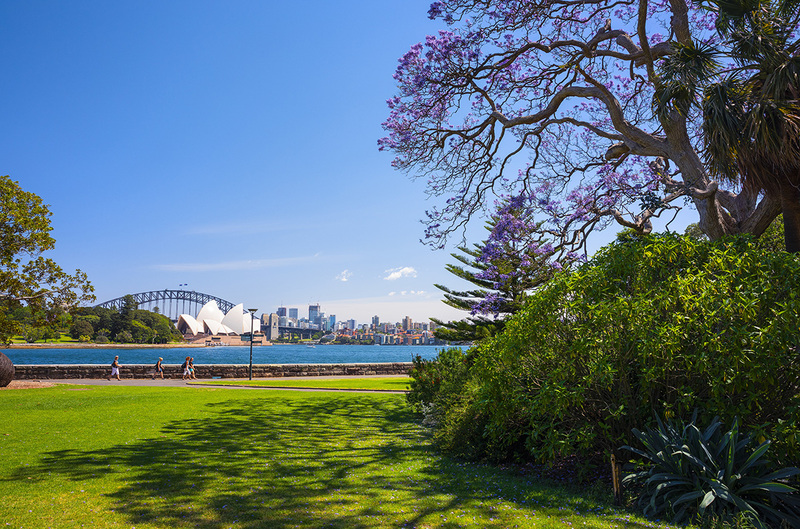 Peaceful and serene with a great view of the Sydney harbor, opera and bridge from here. Lovely for an evening picnic, read a book or photographic walk. It has several long trails that you can take with spectacular views of downtown Sydney as well. 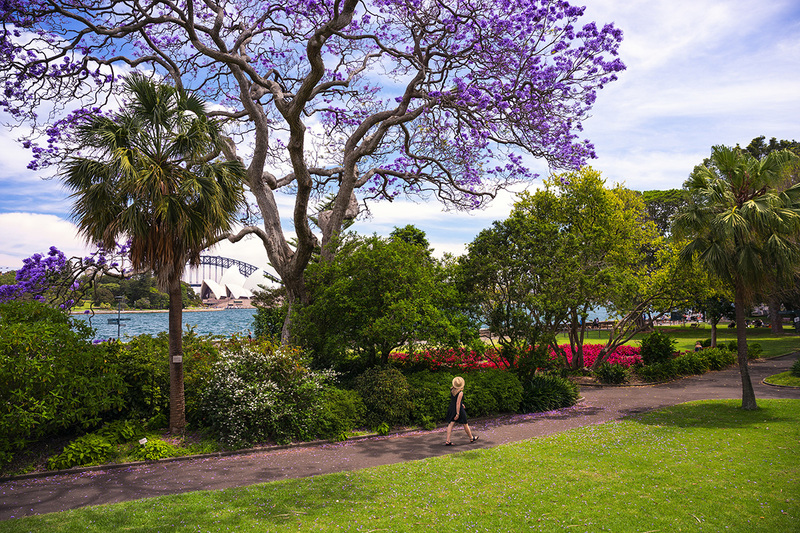 The Royal Botanical Gardens are a must visit when in Sydney. We visited the Botanic Gardens and were pleased to have a breeze accompany us on such a hot day. The trees are majestic, the views impressive and the different areas to visit are so varied. My favourite was The Calyx with The Bite Me exhibition of carnivorous plants. The display was beautiful and the backdrop planted wall quite breathtaking. The collection of waterlilies and the Japanese Gardens were a favourite spot too. There is always something to see no matter what the time of year.